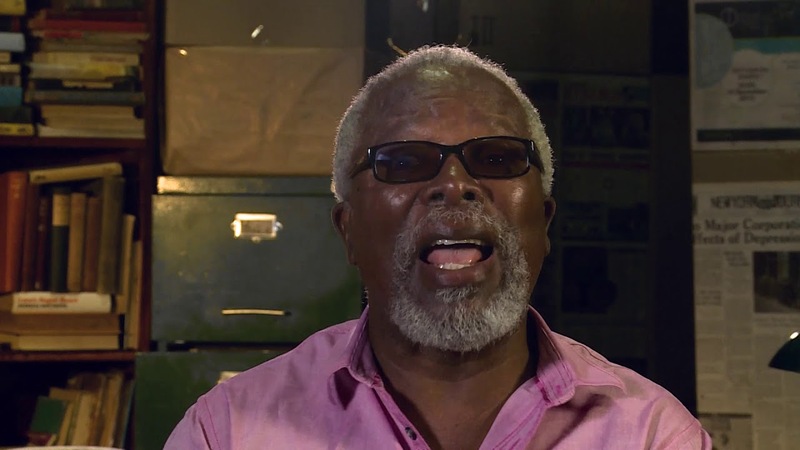 Bonisile John Kani must surely be among the Mandela’s of this world, of which there are few. He has been attacked, stabbed and mutilated by the thuggery of the racist right wing, left for dead and then hunted down again when it was learned he was not dead. His search for truth has been his journey, his private road taking him towards peace. 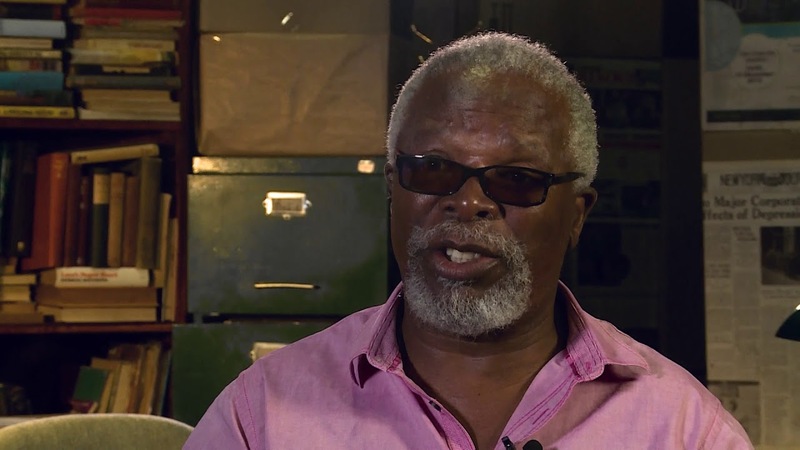 He is perhaps the most decorated actor in South Africa, a Tony, Obie, Olivier, Hiroshima Peace, Golden Horns and a Fleur du Cap. Above all of these he is most pleased with his honorary doctorates. 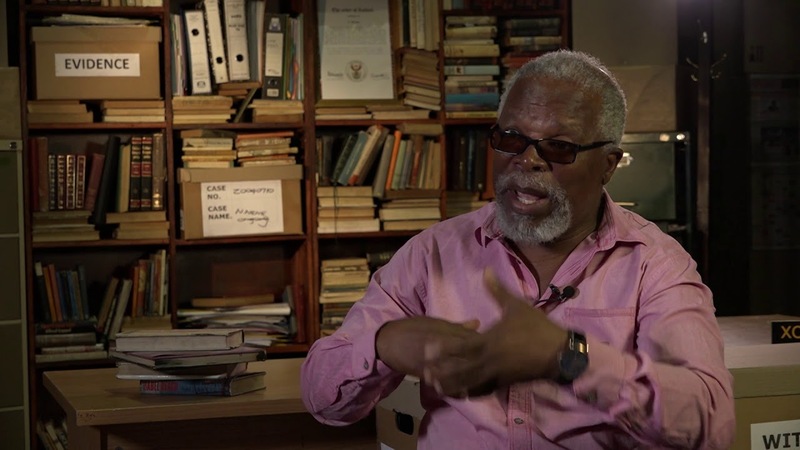 As South Africans, John Kani honours us. He is clever, eloquent, magnetic and one of our finest actors. 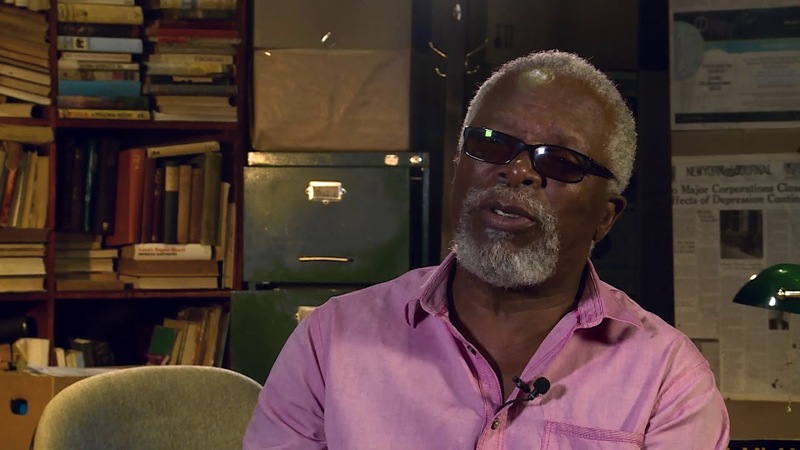 To the student it is hard to say, if you want to be an actor, here’s a career to learn from. 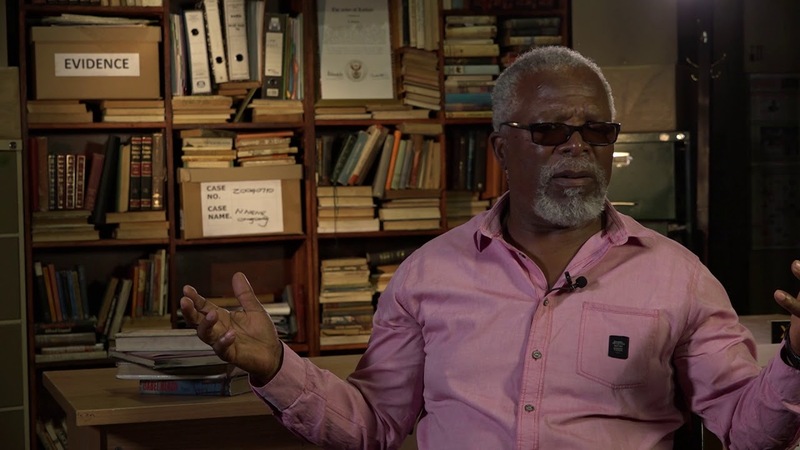 Yes, by happenstance he was at the forefront, swept along on that crest and supported by wave upon wave of anti-Apartheid protest, but to him, Winston Ntshona, Athol Fugard and others, it was their reality. They were living that pain, they were the ones chosen to reflect the pain of all. And having done that, he needed to go on the next journey – finding forgiveness. 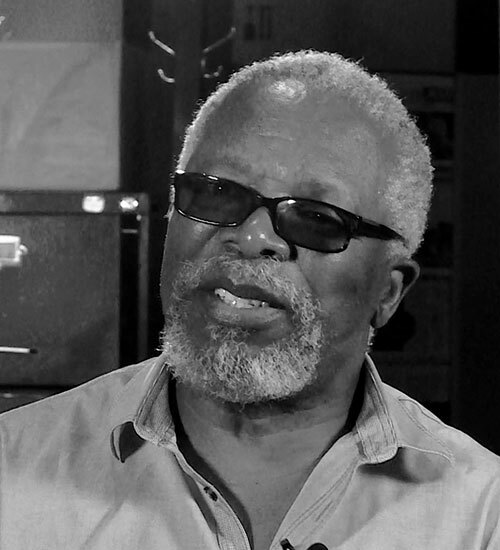 This then is John Kani’s story, he tells it like he lives, with exuberance and kindness.